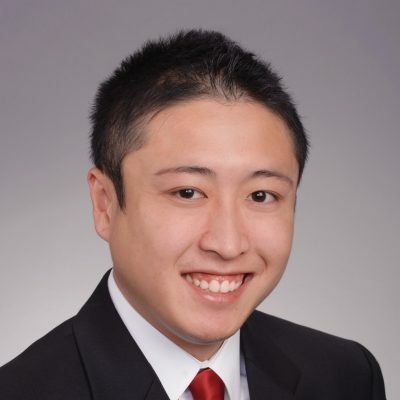 Jason Du is an associate for Henry S. Miller Brokerage, LLC for the Retail Division in Houston, Texas specializing in Landlord/Tenant representation leasing. Jason graduated from The University of Texas at Austin with a Bachelors Degree in Economics and a minor in Business Administration. He has interned with Henry S. Miller during the summer for the last 3 years starting in 2006. During his internship with Henry S. Miller, he gained experience in market canvassing and market studies.